We invite you to get in touch with us by sending a quick email using the form below. Your email will not land in the inbox abyss, never to be seen or heard from again. We strive to provide the exceptional service we would want to experience ourselves. 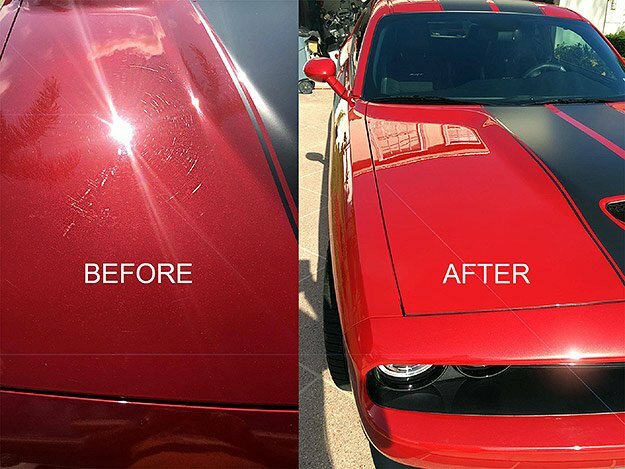 For the last 15 years, customers have placed their trust in A Miracle Detailing ®. We have the expertise to deliver great service and make your vehicle look its best. We sincerely thank you for taking the time to contact us with your detailing needs. Please include the vehicle year, make, model and the services you are interested in. Details vary for each vehicle and everyone is looking for something different. For that reason, quotes can only be given upon inspection of the vehicle. When we detail a vehicle, we strive for it to look better than new. and Cquartz Professional certified ceramic coating installer.